Looks matter. When you’re out with your mates and you’re pulling your new phone out, admit it – you want them to be impressed straight away. So we’re happy to say the OnePlus 6T is a stunner. It’s super-slim, incredibly lightweight and has an all-glass body. Everything about it looks premium, and it feels just right too – weighty, but not too heavy. It comes in a choice of two colours – or two blacks, to be exact. Midnight black gives you a subtle matte finish and very nice it is too, but mirror black is the real head-turner, with a glossy and reflective finish you’re going to love showing off. The huge 6.4-inch AMOLED display is the biggest that OnePlus has ever put on a phone, and it looks fantastic. That big screen covers almost the entire surface of the phone, and with a super-wide 19.5:9 aspect ratio, it’s made for entertainment. Gamers, movie fans and keen photographers are all going to love the fact that you can see and do more on it. What about the picture quality, you say. Well, with a full HD resolution, it’s super sharp. And because it’s an AMOLED display, you get colours that really pop next to deeper than deep blacks. So, to recap, you’re looking at a huge display that’s long and wide, sharp and colourful. Like we said earlier, fantastic. OnePlus has worked hard on its camera tech. So although the 6T’s specs look the same as the older OnePlus 6 (20MP + 16MP dual lens main camera, 16MP front camera), the software and features are much improved. It’s now one of the best cameras around. Let’s talk about night-time photography first, because with the new Nightscape mode, you can take great pictures in low-light. 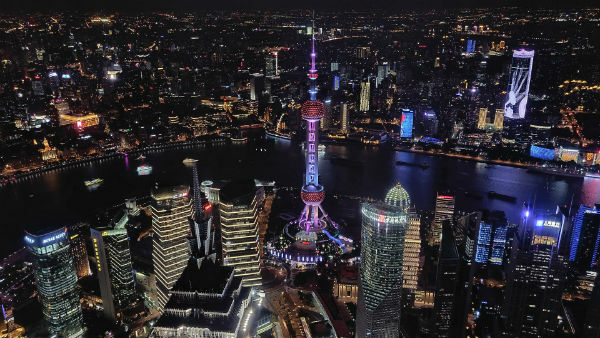 If you take a snap of a night-time city scene for example, Nightscape increases the clarity of the dark parts, and also tones down any harsh artificial lights. We love the fact that Nightscape works just as well indoors, making your favourite dark clubs and low-lit restaurants really come to life. It’s a speedy camera too. It launches and focuses incredibly fast, and then uses optical image stabilisation to give you a crisp and clear shot. So next time your pet does an Insta-worthy ‘blink and you’ll miss it’ pose, you’ll be able to capture that special moment. The OnePlus 6T is powered by a state-of-the-art Qualcomm Snapdragon 845 processor and backed up with either 4GB or 6GB RAM. What that means in the real world is that you can do anything you want, without wasting a moment. Everything is smooth and fluid, from swiping through screens to playing massive multiplayer online games. If you’re in the habit of using your phone constantly throughout the day (aren’t we all?) then the 3,700mAh battery won’t let you down. It can easily handle a full day of regular use before you head to the charger. And you won’t have to hang around too long either, because OnePlus Fast Charge will give you a full day of power in just 30 minutes. Yes, you read that right – a day of power in half an hour. It’s the fastest charger around. This is a phone built for gaming. 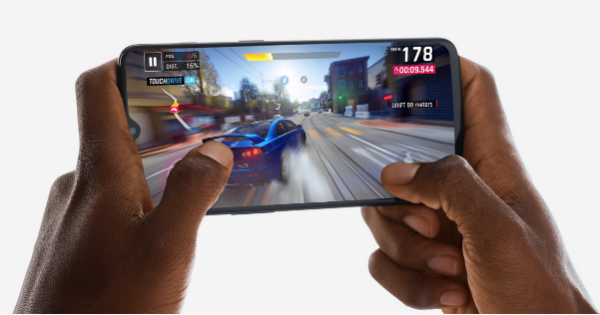 We’re not just talking about that huge AMOLED display or powerhouse processor – the OnePlus 6T has some features designed specifically with the mobile gamer in mind. Smart Boost is the pick of the bunch - it helps your games load up to 20% faster, and it’ll give them much better frame-rates for super smooth onscreen action. Even when there’s loads happening onscreen at once, the action never falters. Other handy gaming features will stop any notifications getting in the way while you’re in the thick of a game, and keep the display bright for as long as you’re playing. There’s only one real drawback to all this ‘made for gamers’ tech - you’ve got no excuse for not racking up some new high scores, or beating your mates in a battle royale showdown. We couldn’t wait to get our hands on the OnePlus 6T and it didn’t let us down. Everything about it, inside and out, put a smile on our face. 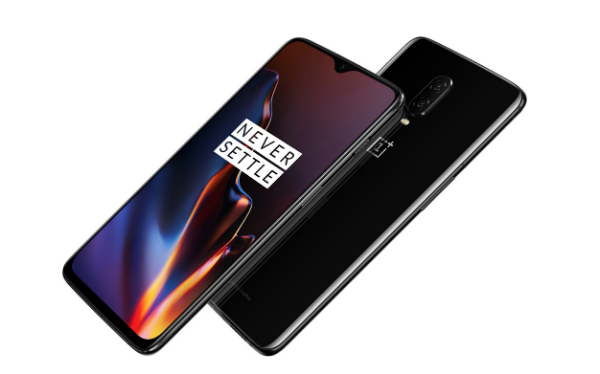 If you’d like one for yourself, you can order the OnePlus 6T 6GB version here, or get the more powerful 8GB version here. Got a question? Post it below and we’ll do our best to answer it.